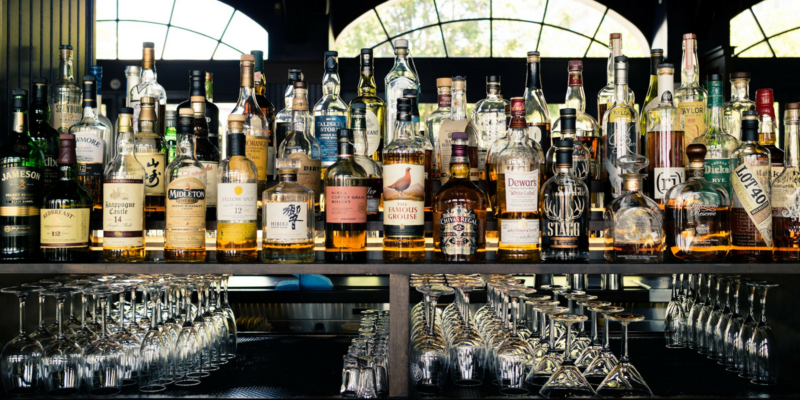 When it comes to getting a commercial lease, especially if you need a NY liquor license, there are 5 main clauses that you’ll want to pay special attention to. Bar and restaurant owners, take note. The longer the lease, the better. Ideally, your lease will come with minimum landlord intervention. Instead of blindly following your broker, research the market on your own to make sure you’re getting a fair and comparable rental value. You want this clause to say that you have the right to give the lease to a third party – you’ll need this if you end up having to sell your establishment. Your landlord will require written consent before the assignment is made; you’ll require that his consent can’t be withheld on unreasonable grounds. Also, the “Assignment” clause should say that both the lease and the Personal Guarantee clauses are void once the lease assignment goes through. Otherwise, you’re still liable for damages. For business owners who want to sell or serve beer, an Escape Clause is necessary. This contingency agreement says that if your NY liquor license application is rejected, you’ll be able to void the lease. In order to protect your landlord, the clause will also say that you’ll have to pay any rent that was incurred up until the date of the application rejection. If you’re wondering how to get a liquor license in NY, reach out to Dutchess County lawyers. Many times, your lease will have a “Free Rent” clause that says that you’ll have ownership of the establishment without paying rent until you either open to the public or receive your liquor license. While most landlords are okay with this request, there may be a limitation included. For example, if there’s a high demand for the location, there could be a set date when rent will start being collected. This protects the landlord from having to offer up the premises rent-free for too long a time. If the lease is signed with the corporation’s name, a Personal Guarantee (referred to as a Personal Guaranty, in some cases) will be requested. Oftentimes, though, the landlord will waive this guarantee for a larger security deposit or some other type of compromise. In the end, the guarantee – or the compromise – has to protect the landlord in case you breach your lease. Wonder how to get your liquor license? Ask a lawyer.